An Inch of Lovesickness 一寸相思 (lit.) 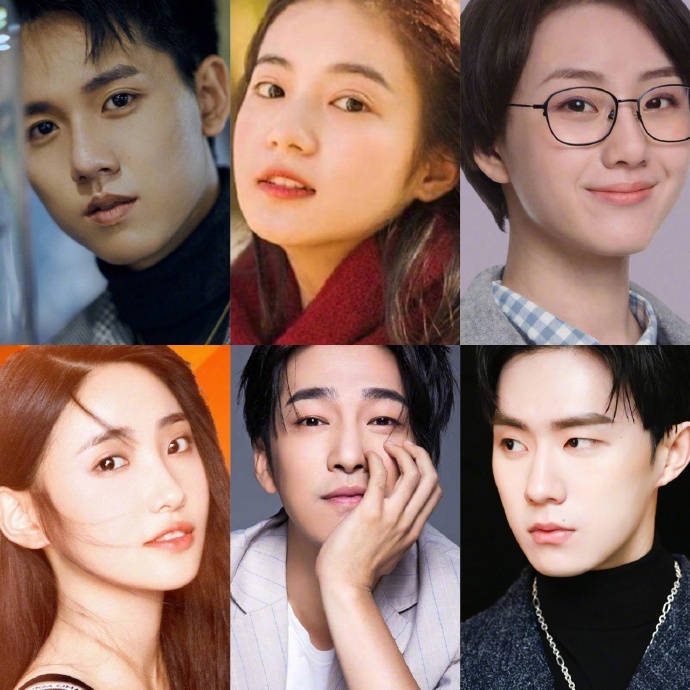 is loosely based on Ziwei Liunian’s novel of the same name, and has cast relatively new actors Zhang Yao (When We Were Young), Zhang Yaqin (Legend of Fuyao) as leads. Xu Mengyuan (My Huckleberry Friends), Deng Yuli, Zou Tingwei (Ashes of Love) and Zheng Hao (Tribes and Empires) costar. 70-year-old granny (Hu Bingqing) and still-young Han Dongjun play an odd pair of dream chasers in this tv series adaptation of the popular film. The TV adaptation of Miss Granny/20 Once Again 重返20岁, the story of a 70-year-old granny who becomes her 20-year-old self again to find her passion, streams today and stars Hu Bingqing, Han Dongjun, Zhang Yaqin, Gui Leiya, and Qin Han. It looks like this Youtube channel has brought overseas rights. The trailer had too much exposition so here’s a fanvid. 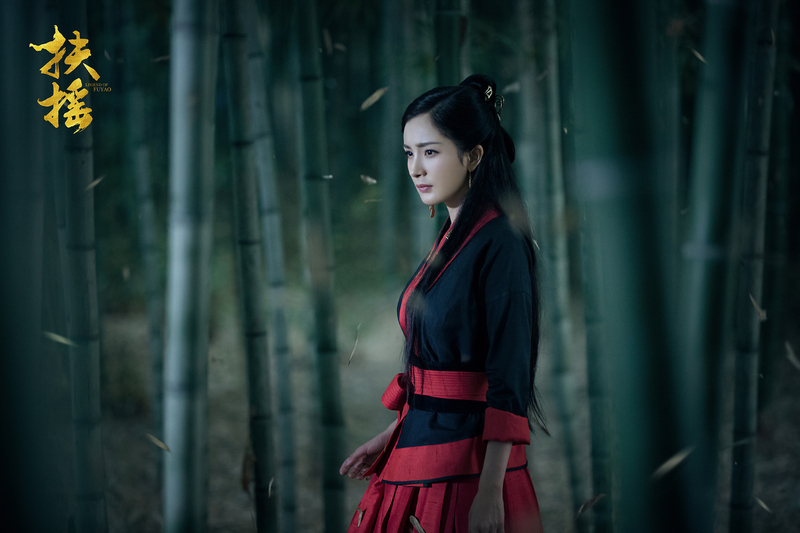 Legend of Fuyao is the upcoming period fantasy drama starring Yang Mi (Brotherhood of Blades II) as Meng Fuyao, the cenral figure in a complicated love heptagon. Ethan Ruan (Candle in the Tomb – Weasel Grave) plays Zhangsun Wuji, the prince of Wuji Kingdom who also has a mysterious connection to the Firmament. 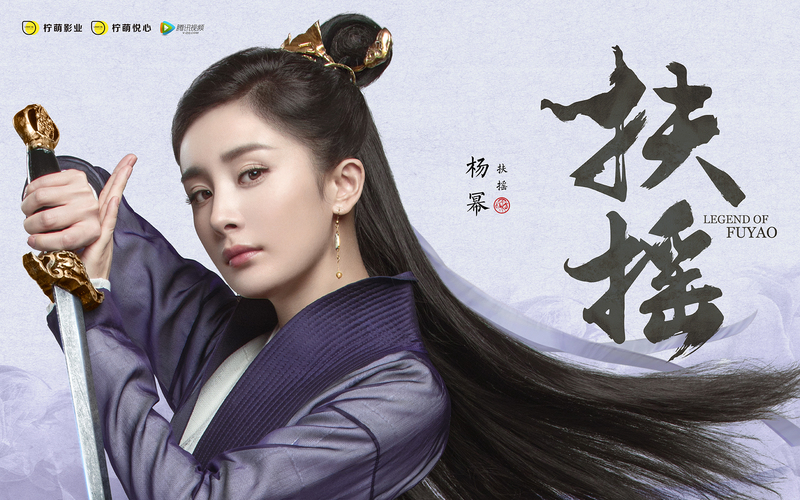 The new posters for Legend of Fuyao make it seem like Yang Mi (Brotherhood of Blades II) and Ethan Ruan (Begin Again) are endorsing some online game – hopefully the leads will look better in action.